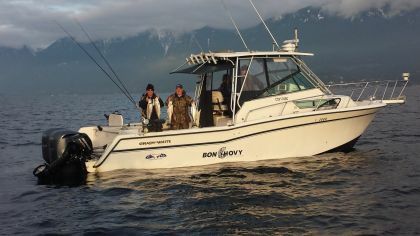 Between the months of November and April, Howe Sound offers some of the most consistent winter salmon fishing of the year. 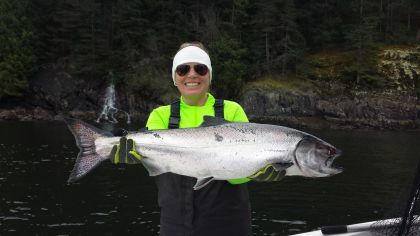 There is nothing that gets us more excited than our winter fishery for chinook salmon in local waters. 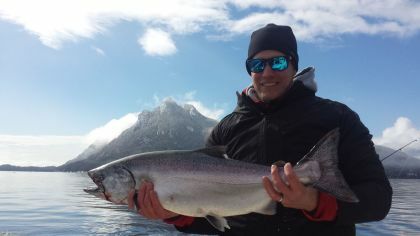 The 2 to 4 year old salmon that call Howe Sound home during the winter months are in the prime of their life and very aggressive. These winter chinook are marauding around the massive glacial fjiord taking advantage of the abundant herring and anchovy schools. The setting while targeting these fish is truly spectacular. Howe Sound is flanked by snow capped peaks and lush coastal rain forest and is truly one of the most beautiful areas in the world. In addition to the salmon fishing and breathtaking scenery we also drop traps for dungeness crab and spot prawns on our overnight packages in the winter. 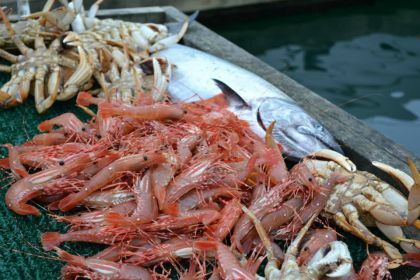 Winter is a time of abundance in our local waters and our trips are a true seafood safari. Only a 30 minute boat ride from our dock location in Vancouver is Bowen Island. This beautiful island is perfectly centered in Howe Sound. 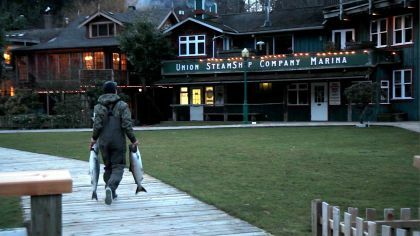 Bowen Island is where we spend our nights when we are on our Winter Chinook Packages. Imagine stepping off the boat and walking only a few steps up to your cozy waterfront cottage on Bowen Island. 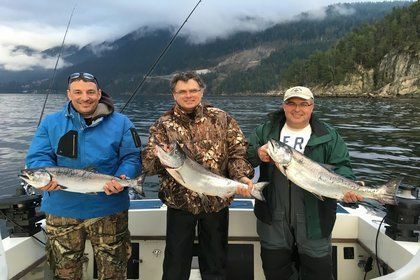 We have teamed up with the Union Steamship Marina to combine great fishing with beautiful waterfront accommodation in the quaint village of Snug Cove. www.unionsteamshipmarina.com/accomodations-2/ All the amenities you could think of are only steps away from your private cabin, including great restaurants! Our packages include 8-9 hours of fully guided salmon per day and accommodation in the pricing listed below. Fishing licenses, food, and tax are not included. 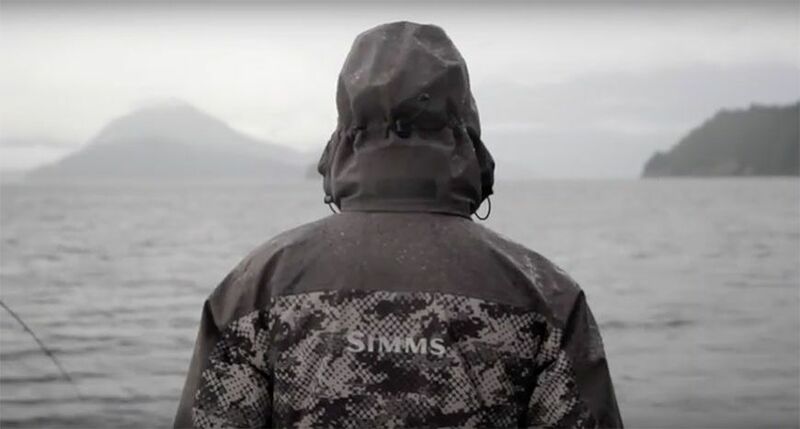 Check out the video below to get a feel of the Howe Sound Winter Experience!